PyxisCare is here to improve your quality of life by managing the highly complex and fragmented healthcare system for you. We offer trusted clinical expertise and integrated care coordination in multiple areas, including acute crisis management, ongoing maintenance of chronic illness or disabled loved ones, and proactive wellness planning. We’re your partners in managing difficult healthcare challenges so you can make informed decisions with confidence – and be there when it matters most. 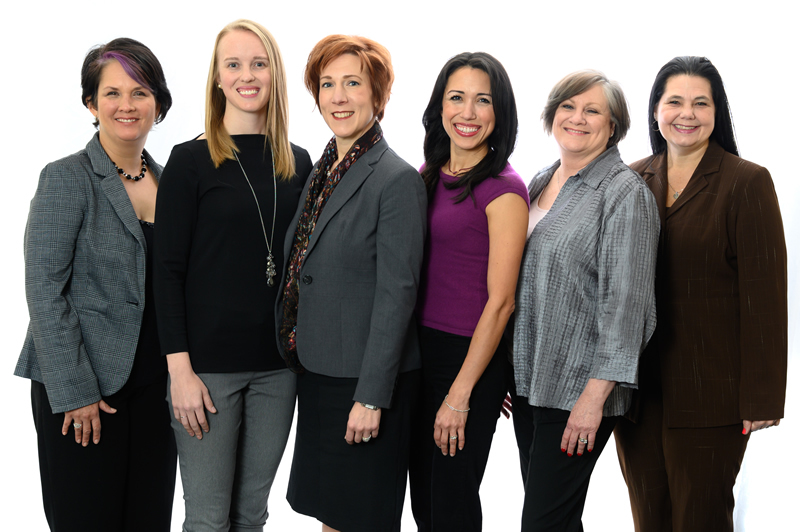 PyxisCare Management is based in Dallas/Fort Worth with offices throughout Texas and clients in several states. PyxisCare is named for the Pyxis constellation, which served as a stellar compass for mariners and is the inspiration for the navigation, guidance and collaboration that are essential to serving our clients. The company is privately owned and operates with the guidance of a Board of Directors. To act as an advocate for individuals or families facing life challenges by providing expertise and management to improve health, well-being and quality of life. your defining moments deserve our best.